Free wi-fi in a park! 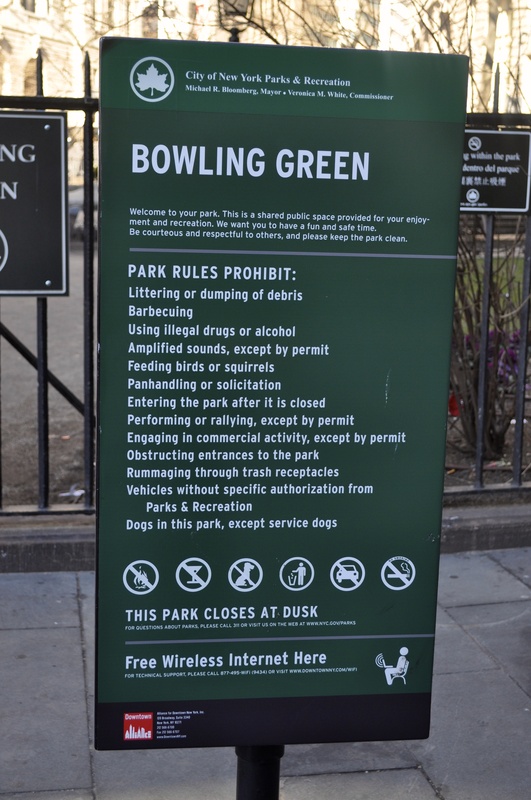 Saw this board at the Bowling Green park, located adjacent to the famous bull in New York City. While most places in the city offer free wi-fi facility, it’s amazing that it’s also available in a park!